The bathroom is becoming one of the primary rooms to showcase the latest technology such as the Tece Lux, a new in wall cistern available from Candana Designs. The toilet of today can do so much more than simply press-and-flush such as: rinse and dry; purify the air; and flush automatically. TECE has developed a product that provides all these functions, with the technology hidden behind the wall; and visible only as a flat facing panel made of white safety glass. 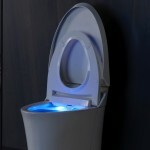 This plate provides non-contact flush activation, with the flushing controls illuminated only when approached. 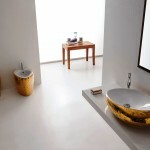 It comes with night-light, dual-flush, a large access area for servicing, and 6mm white toughened glass. It also features an air-purification system that operates invisibly, quietly and without cover-up fragrances. This air purification system uses a new ceramic-activated carbon filter, with odours extracted where they occur and the purified air then fed back into the room. 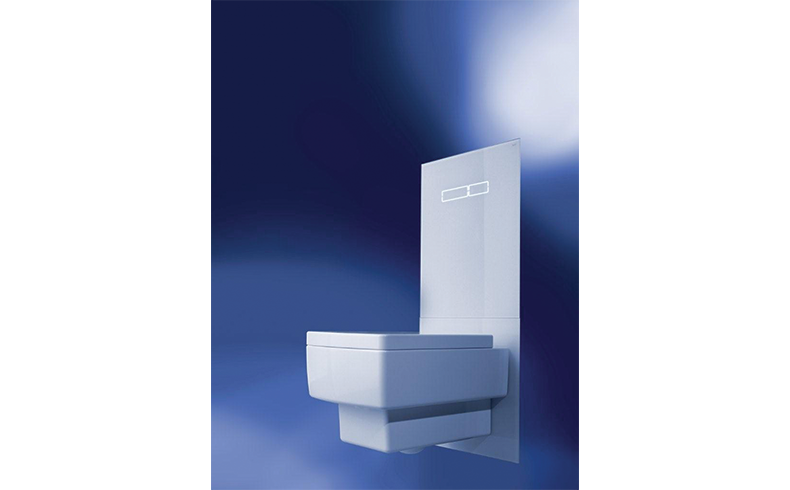 It also includes new m-Lift technology, which enables the height of the toilet to be adjusted at any time, even after installation, so anyone of any height can use this toilet. 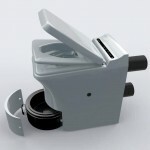 It has a WELS rating of 4 stars and uses 5 – 6 litres for a full flush, or 4 – 6 litres for a half-flush.